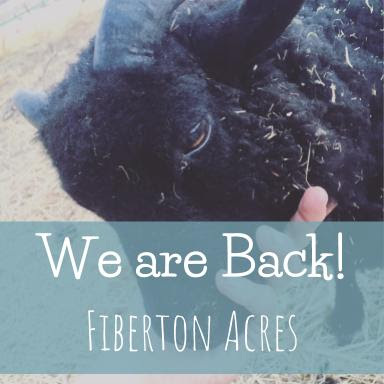 Fiberton Acres Blog: We are back! Ok...ok...we know we have been completely MIA for too long. And there is much to tell. But the short story is that we have landed back in our old home of San Miguel, CA in the Central Coast region of Cali!! And we are finally getting all settled in. We came back to a whirlwind of activity, some wonderful, some sad, all of which has been a lot of hard work. We were welcomed home with arms wide open, tons of wonderful support. We put the sheep out in their old pasture, this time with the addition of little Champ and Mickey. We said a very sad goodbye to JB the Wonderdog, whom Ric and I had for almost 16 years. He lived a long and happy life, traveled more than many people get to (making it across the country twice) and was laid to rest with some old friend's here at the ranch. Rest in peace, buddy. 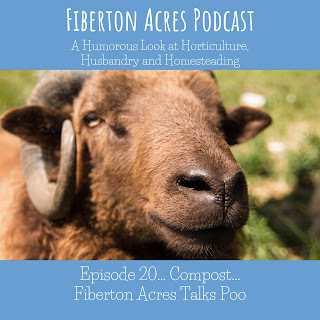 We have been reconnecting with old friends, working hard at our jobs and, of course, keeping Fiberton Acres going. I am quite pleased with the progress we have made in the short 3 months we have been home. We won't continue to regale you of it all now, but know that we shared some through our podcasts (find those here on Soundcloud or on your fav podcast player!) and we have begun work on our Fiberton Acres book! It will be a mix of stories, homesteading advice, recipes, patterns and more! And just a reminder to follow us on social media, like Facebook, Instagram, and Pinterest, and to check out new additions to the online store! Thanks so much to everyone for the support! We are so excited for the things the future brings!